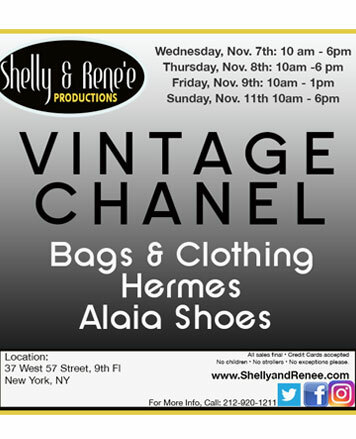 WHY: Shelly and Renee Productions presents Vintage Chanel Sample Sale. Shop bags and clothing at a discount. The sale will also include Hermes and Alaia shoes. Credit cards accepted. All sales final. No children, no strollers, no exceptions please. 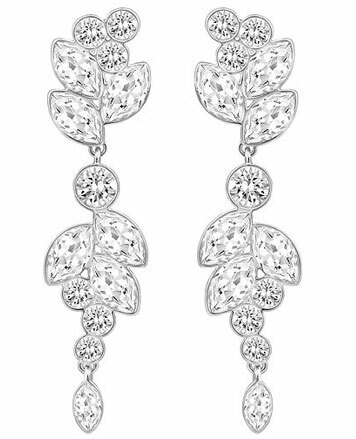 For more information, call 212-920-1211 or visit shellyandrenee.com. 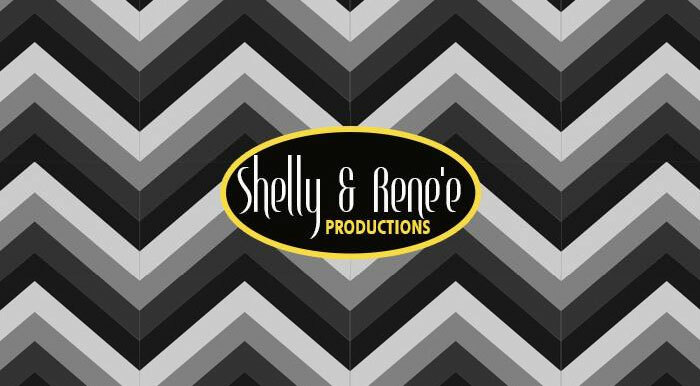 Shelly & Renee Productions! Your source for the best Sample Sales in New York City.